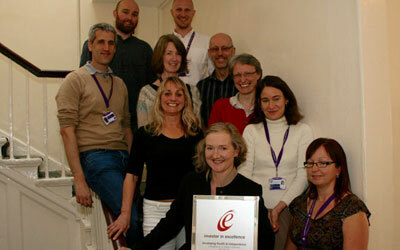 Futures Housing Group is a great organisation … it’s official. 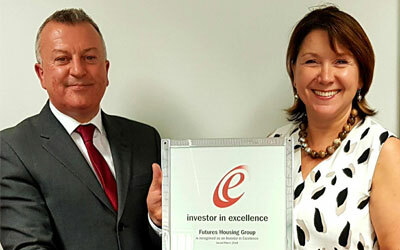 The East Midlands housing provider improved its rating from ‘good’ to ‘great’, following its most recent review by Investors in Excellence..
More than just an assessment body – watch this space! Clients tell us that what matters most is support to drive outcomes in a fast-paced and changing business world. 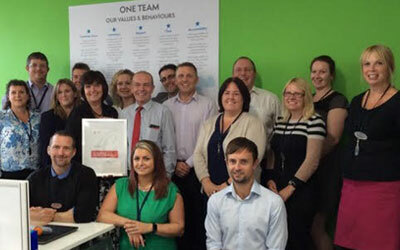 Congratulations to Developing Health & Independence (DHI) which has just become re-certificated by IiE and continues to benefit from using our holistic framework..
With 10,000 customers in the Sussex coastal area, Worthing Homes is committed to providing great homes and nurturing communities. 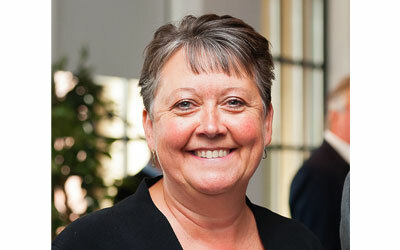 IiE’s CEO Judy Hart will be offering a taste of excellence to delegates at the Southern Manufacturing exhibition running from February 6-8. 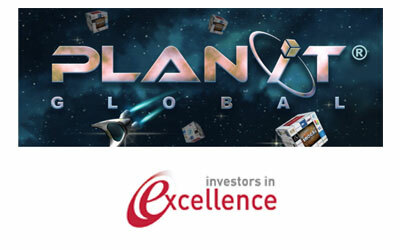 IiE is offering comprehensive support to businesses and education establishments that sign up to PLANit Global, an initiative aiming to inspire and attract the workforce of tomorrow.